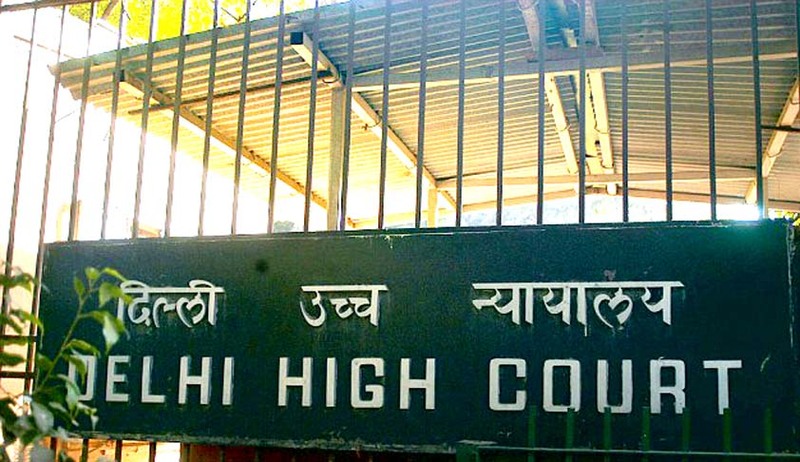 The Delhi High Court in PKS Shrivastava vs. Union Of India And Anr, has dealt with the maintainability of a writ petition on the ground as to whether it had the territorial jurisdiction to decide it or not, as the petition was filed against an order of termination of service passed by the Ministry in New Delhi against Shrivastava, who worked as a Director of Goa Shipyard Ltd.
Shrivastava argued that Delhi High Court has the territorial jurisdiction whereas the ministry argued that this court did not have the territorial jurisdiction. Shrivastava was employed by Goa Shipyard Ltd (GSL) as a Director (CPP&BD) in Goa. The termination orders were issued on two dates, 28.10.2015 (issued to PK Shrivastava by MD of GSL) and 27.10.2015 (issued by the Ministry to the Chairperson of GSL). The issue was that whether merely because the Government of India had issued its letter dated 27.10.2015 in Delhi, then would this ipso facto give territorial jurisdiction to Delhi Court, although the letter had not been communicated to Shrivastava in Delhi and had been communicated to him in Goa on 28.10.2015. Upon examination, the bench agreed that a mere existence of an order in the government file does not result in a binding order for creating legal rights, and therefore, when legal rights are created only on communication and a legal cause of action is complete only on such communication, thus accordingly it is the place where the order of termination of services is communicated that would be the place where the territorial jurisdiction arises, and which is Goa, in the facts of the present case. In light of the facts considered, the court concluded that it had no territorial jurisdiction and the writ petition was therefore dismissed, and Shrivastava was informed that he could always approach the competent court of territorial jurisdiction in accordance with law in regard to his grievance.